And AMD trades up to 6.66! Ha! 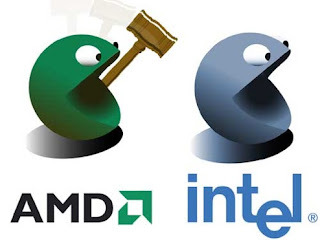 INTC forks over $1.25 billion!!!! Yeh that's funny how that works!